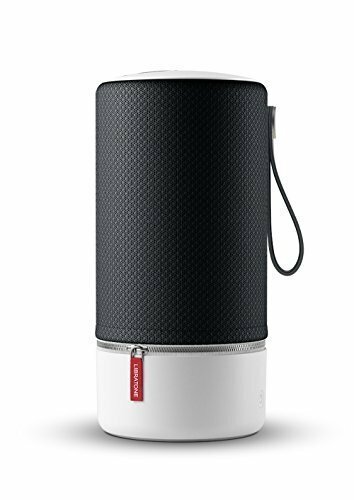 AMAZING SOUND: Our biggest and best sounding speaker featuring Libratone's award winning signature sound that delivers deep bass, full midrange, crisp highs, 100-watts of power, and 360° FullRoom acoustics. 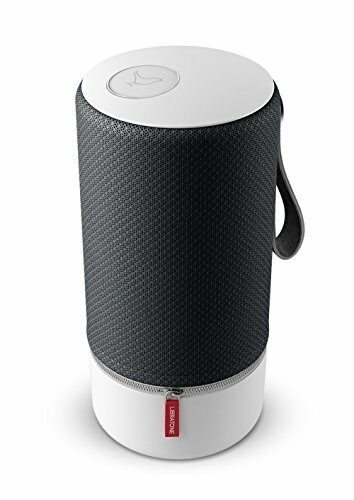 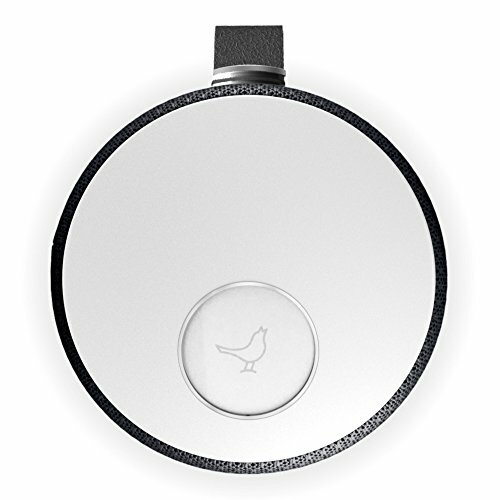 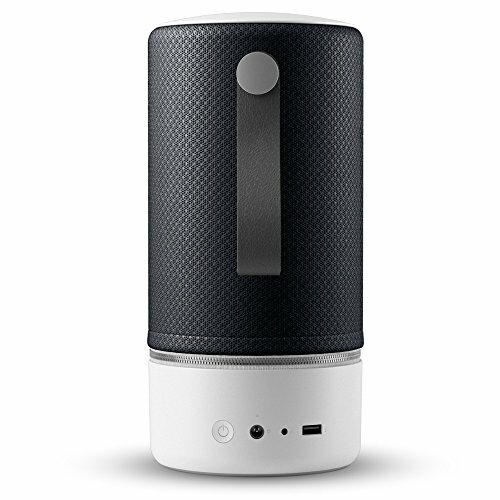 The Libratone ZIPP Portable WiFi and Bluetooth Wireless Speaker offers 360° sound for a unique full-room sound experience. 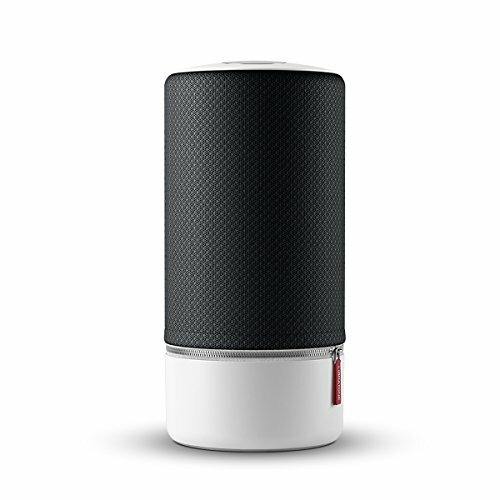 You’ll never have to sacrifice sound quality for portability with ZIPP’s deep bass, full midrange, and crisp highs. 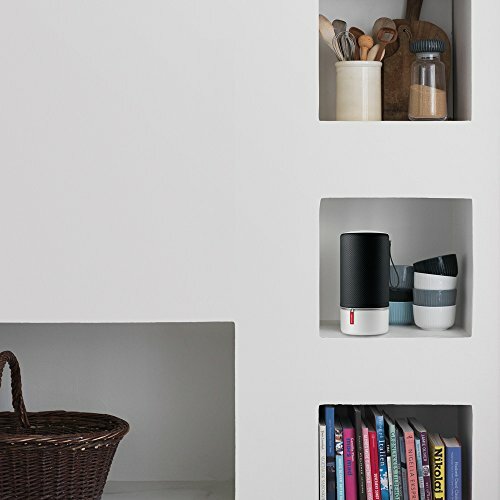 Connect over Bluetooth, WiFi, Airplay (iOS), Airplay 2, or DLNA (Android) and enjoy sound that can be heard throughout the whole room.